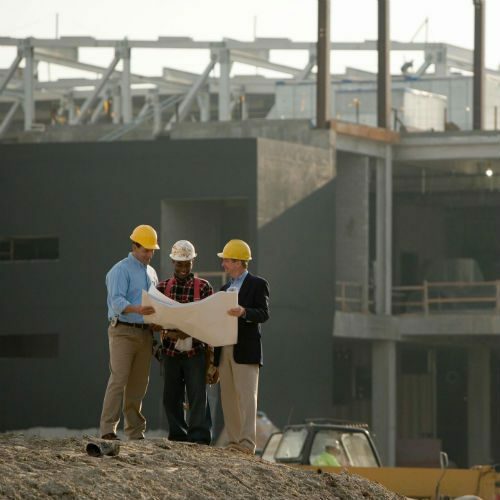 Full-Service Contractor in Charolette, NC | Martin Clark Construction, Inc. 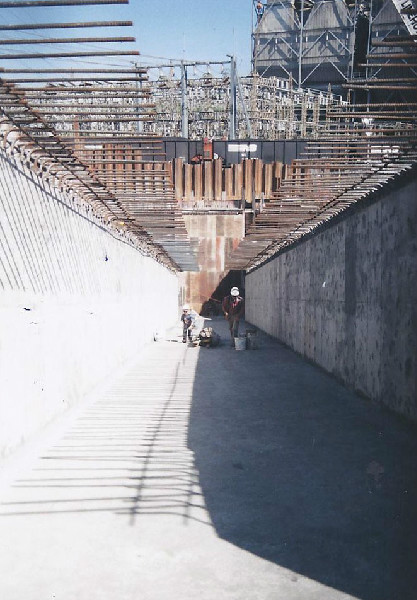 Welcome to Martin Clark Concrete Construction, Inc.
Martin Clark Concrete Construction has been serving the Southeastern United States with honesty and excellence for over 25 years. 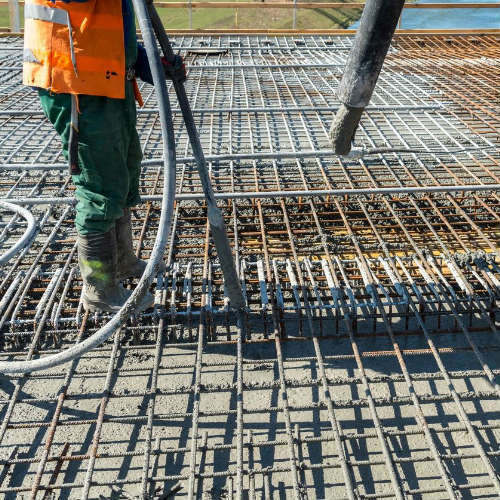 Based in Charlotte, North Carolina, we are a premier, full-service concrete contractor, specializing in commercial concrete. 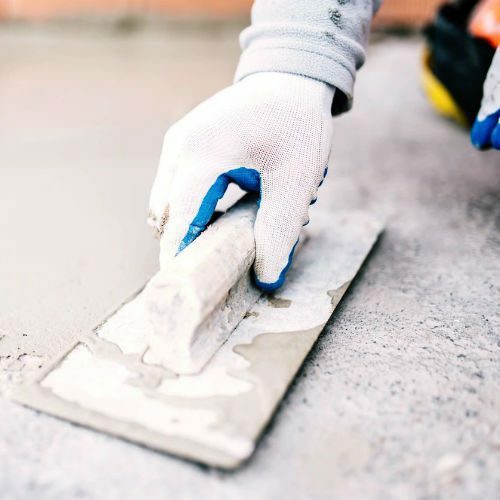 We also offer a wide array of residential concrete services. Martin Clark Concrete Construction has all the necessary equipment for any scope of work and is dedicated to meeting all your concrete needs. 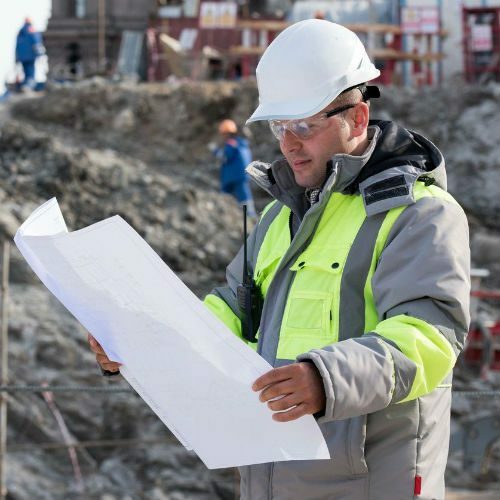 Our services include everything from flat work and decorative water features to complex foundations, hardscape and demolition work.